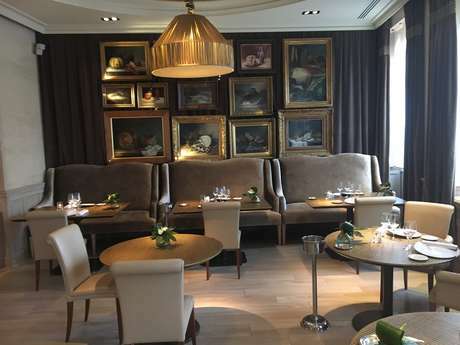 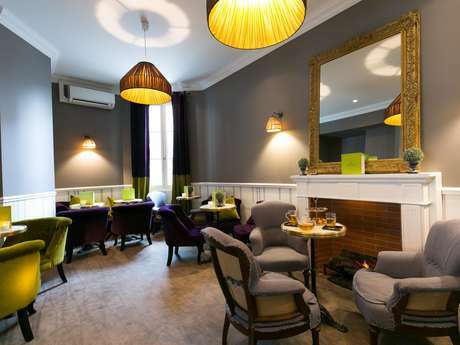 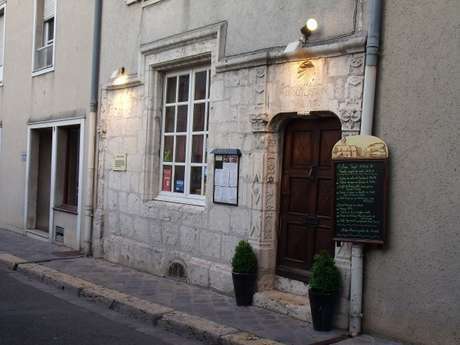 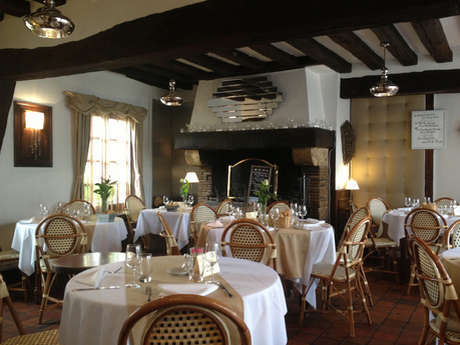 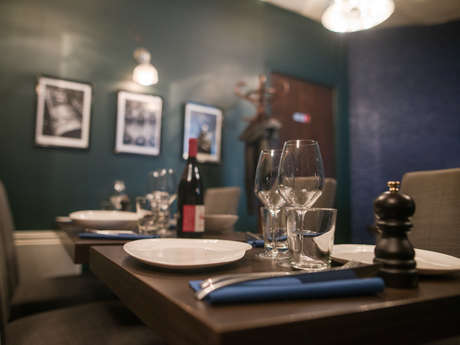 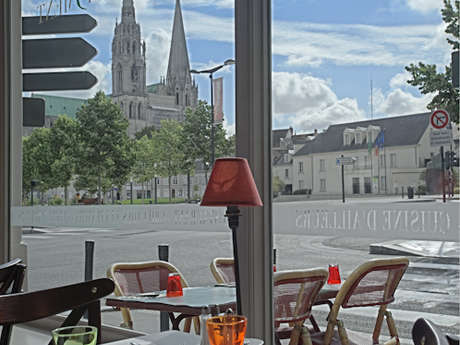 During your time here, indulge in the fine restaurants of Chartres - gourmet addresses that will introduce you to the local area with its speciality "Terres d'Eure-et-Loir" products. 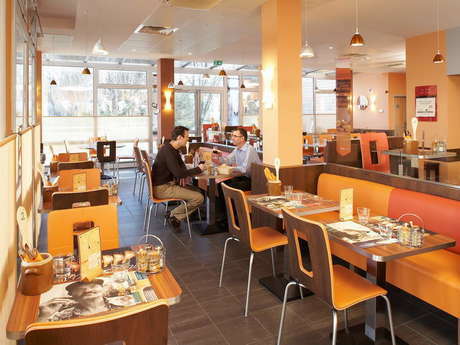 Based on culinary knowledge passed through the ages, our restaurants promise a tasty and friendly time. 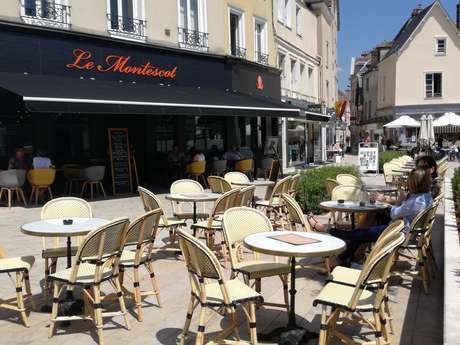 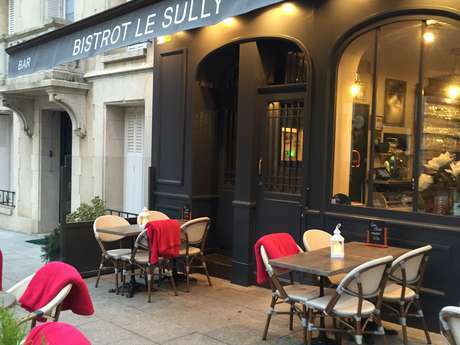 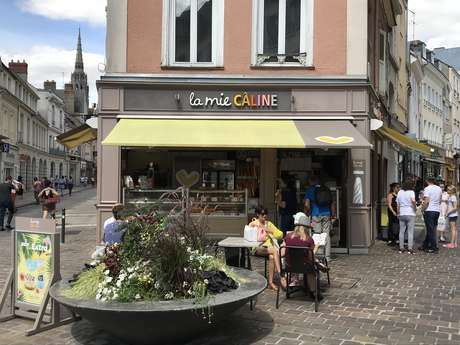 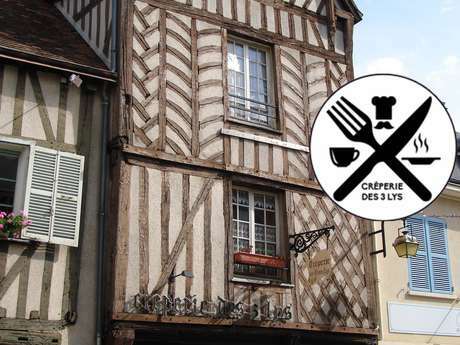 The restaurants of Chartres and the surrounding areas offer unique culinary experiences with both traditional and world cuisines. 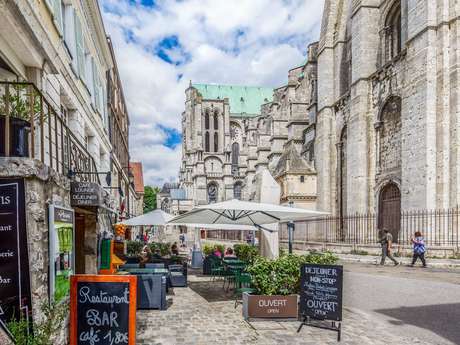 Sitting on the terrace under the cathedral, or inside a cosy salon, or even tucking into a kebab, Chartres has the perfect meal for you.